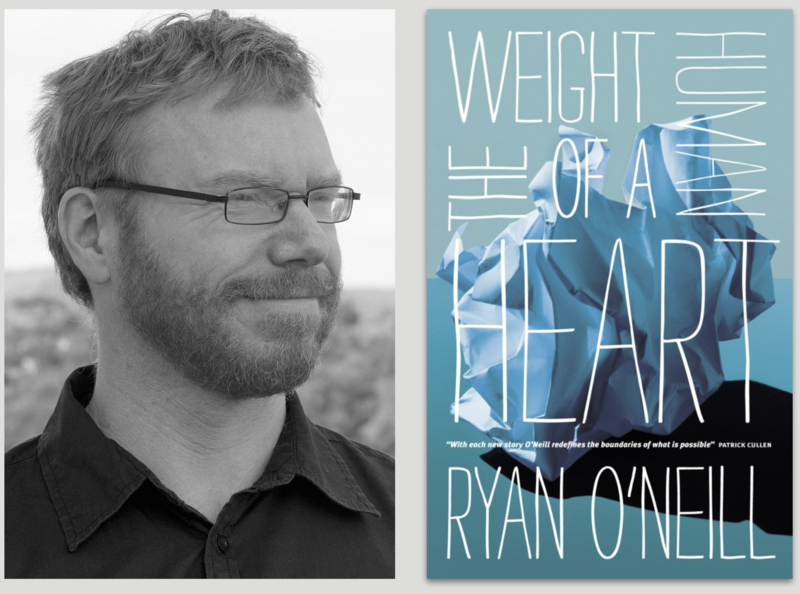 Lightning Books has acquired The Weight of a Human Heart, the debut short story collection by Ryan O’Neill. 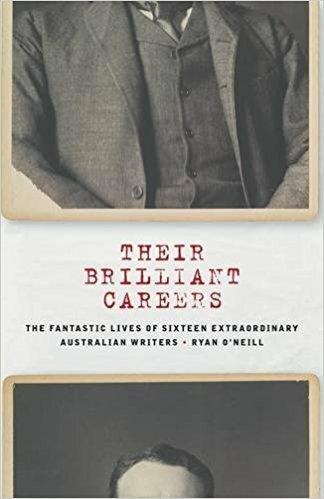 It will reissue the collection, which was originally published in 2012, as an ebook later this year and in print in 2019. 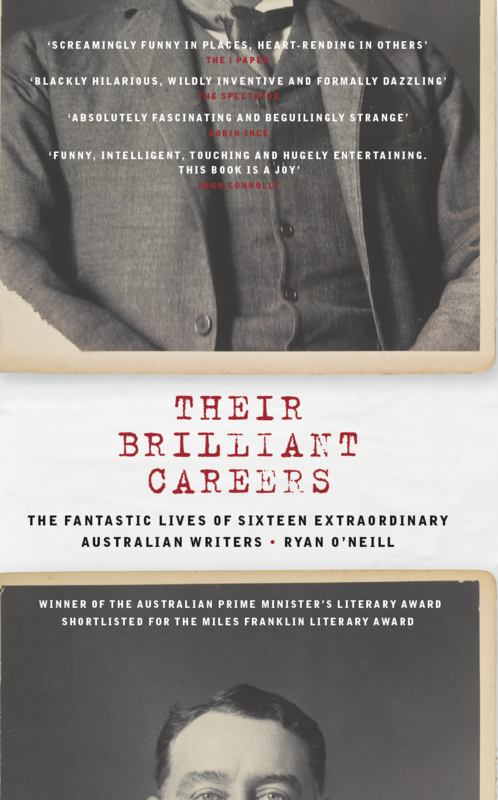 This deal marks the third book of O’Neill’s that Lightning Books has signed in less than a year, after his award-winning novel Their Brilliant Careers, published by Lightning in April this year, and his second novel The Drover's Wives, due out in the UK next August. 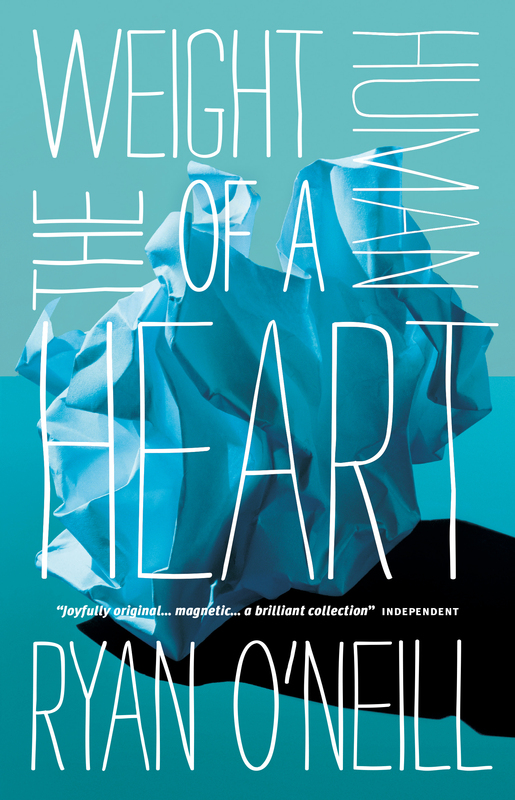 When it was originally published, The Weight of a Human Heart was shortlisted for a number of awards including the Australian Short Story Collection Prize and the First Book Award at the Scottish Book Awards. The Guardian called it ‘daring, intelligent, witty, full of new discoveries and exhilarations' and The Independent described it as ‘joyfully original… magnetic… a brilliant collection’. 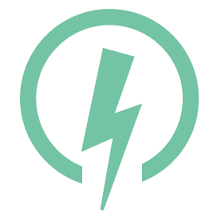 Lightning’s editor-at-large Scott Pack acquired UK & Commonwealth (excluding ANZ) rights from Australian publisher Black Inc.
Ryan O’Neill was born in Glasgow in 1975 and lived in Africa, Europe and Asia before settling in Australia. He teaches at the University of Newcastle, New South Wales, and lives in Sydney. ‘I couldn’t be happier to have The Weight of a Human Heart appear in the UK from Lightning Books, one of the most interesting and eclectic publishers in the country,’ he says.